If it’s not broken, I won’t bother to fix it. And that was why I had been living in a not-so-fast speed Wifi connection in the house although I’ve got the fastest plan with my service provider. For the past 4 years, we have been using the router that came free with our fiber broadband plan. It provided us with connectivity but it was slow and we had to get broadband homeplug extension so that the three bedrooms have connection too. When we have more than 2 devices connected, the speed will slow down rather drastically. Because we were too lazy to change the router we lived with it. 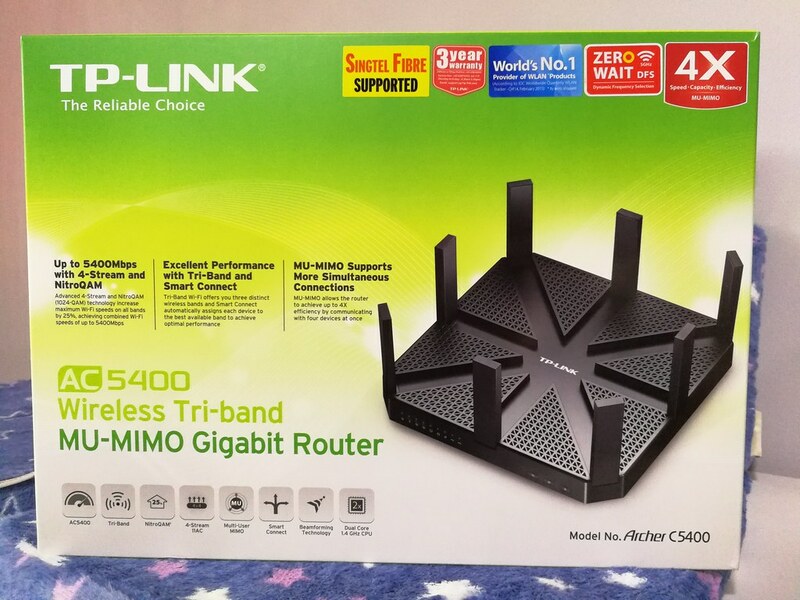 Until recently, I needed to get bigger files uploaded at home, and also faster download for my Korean Drama fix, I was determined to find a better router. Lo and behold, we’ve now got the mother of all router (well at least in our household lah), this monster arrived into our house and we are now able to do so much more at much faster speed! The TP-LINK Archer C5400 is giving us tri-band wireless speed and allow us to connect multiple devices without losing much connectivity speed and is very stable too. Faster everything online is made possible because of the three wireless channels that transmit and receive data simultaneously. The router is though a lot bigger than my previous one, but it still fits into the space we house our internet routers stuff. It is easy to setup and I didn’t even need to connect my computer to the router. Everything was done wirelessly on the iPad. The 1.4GHz CPU and its three co-processors in the Archer C5400 handle complex tasks and demanding applications with ease, allowing the router to deliver great performance. NitroQAM Technology makes the processor more efficient, giving you a boost in 25% in overall wireless speeds. The 8 antennas with Beamforming Technology detect the location of your connected devices and concentrate wireless signal strength towards them. 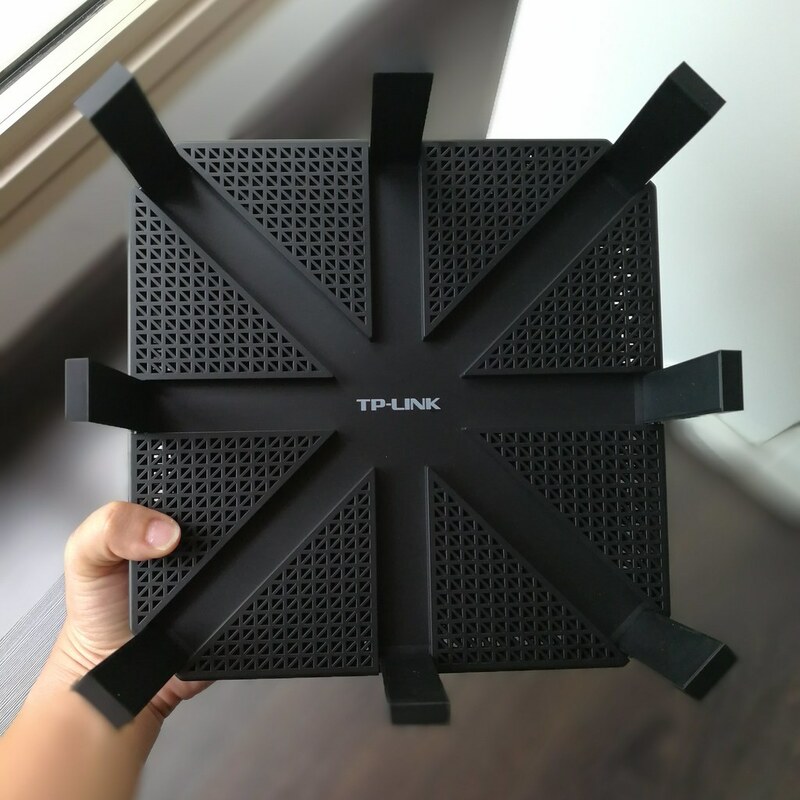 The router has comes with Smart Connect Technology that tracks the dynamic conditions on all three bands and balances network loads by identifying each connected devices and automatically assigns it to the best available band. If you need wired connections, the Archer C5400 comes with four gigabit Ethernet ports, ideal for high-performance Internet access for gaming and streaming. Now that the home is better connected wirelessly, everyone in the house can enjoy their digital indulgence seamlessly. 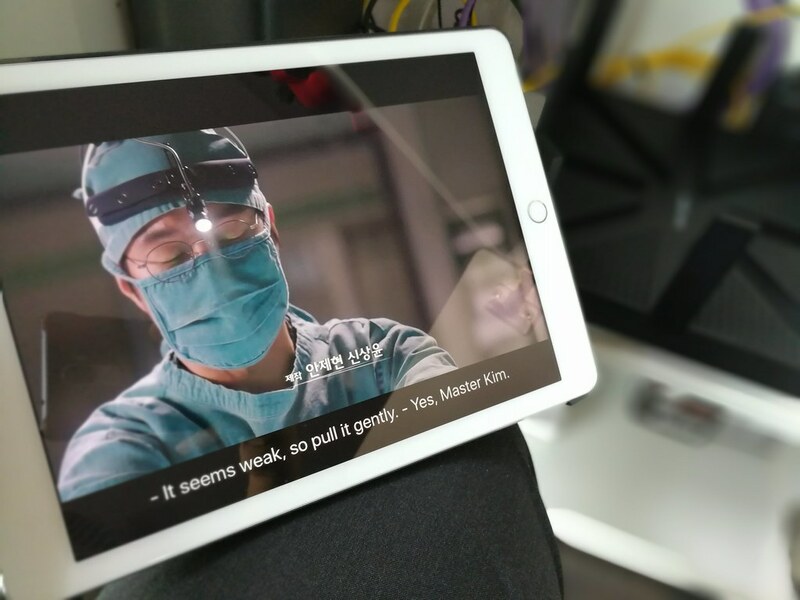 Even the little ones are happy because their YouTube videos load faster even when Mummy is watching drama on Viu. The Archer C5400 is available for sale at all resellers at $399. Visit TP-LINK to learn more about their products.